Food that nourishes you from the inside out. 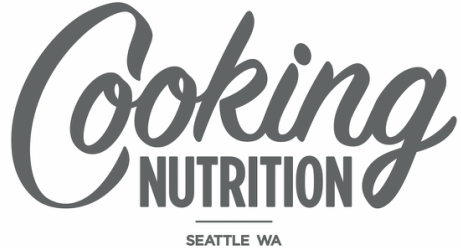 Cooking Nutrition, LLC, is a full-service therapeutic nutrition and culinary business based in Seattle, WA. We provide individuals and families the tools to optimize their health through delicious, nourishing foods and nutrition education. Since what we eat and how we choose to nourish ourselves is a personal choice, we work with all dietary and lifestyle preferences with the goal of creating a healthier and happier you. We strive to offer the structure for healthy living by providing wholesome meals created with the highest quality ingredients and therapeutic nutritional counseling where we identify and explore what is best for you to feel inspired, nourished, and well.